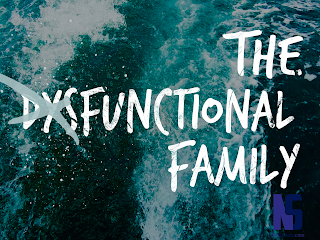 A dysfunctional family is not a closed system. There are a lot of influencers in your family’s circle. Your wife and children have their own friends and role models. And you do too. Folks you work with, people you share hobbies with, and others in your sphere of life. 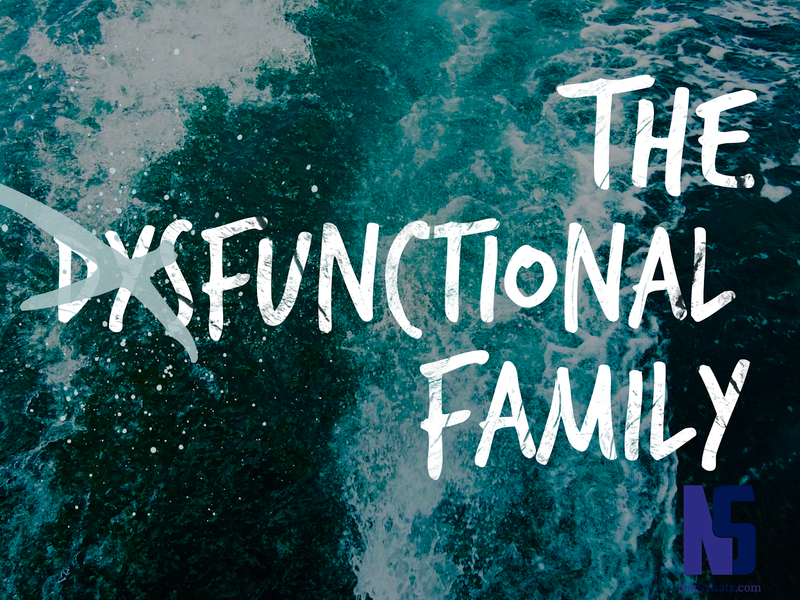 Your “friends” who are in the know about your family’s dysfunction fall into three categories. These are your buddies who will listen to your griping and venting, they'll agree that your home life bites, and they'll agree with your side of the story. They may have similar stories of their own. My advice: please stop talking to these people. Sympathizers encourage you to disparage your family, and estrange yourself from them rather than pursue them. These are the people who are on the offensive with you. They can’t listen and encourage from a distance; they have to be personally involved. You'll tell him things like “I'm worried about my daughter and her new boyfriend.” And then he’ll go tell your daughter that you are worried about her boyfriend - that's not helpful. Be careful what you tell mettlers. They are well-intentioned but can cause you grief down the road. These are the ones who will have the hard talks with you. They will genuinely listen. They will think before they speak. Husbands and fathers: when your family is isolated and dysfunctional, you need a few good men to support you. The writer of Ecclesiastes in the Bible wanted to be a mature friend to those who read his book. Here’s a description of his purpose in writing the book (Ecclesiastes 12:10-13) which is helpful in this case. He said what needed to be said - the truth. (“The Preacher sought to find words of delight, and uprightly he wrote words of truth.” v.10) By “words of delight”, he means words that will bring delight down the road, although not in the present. The book of Ecclesiastes is a bit dismal actually, but it’s an accurate picture of what life is really like. You need to hear truth, not fluff that will make you feel better about yourself. Words like these make you wiser. He said things that hurt, but were necessary to say. (“The words of the wise are like goads…” v.11) Goads are basically pointy sticks that shepherds use to force sheep in a certain direction. Sometimes the words of a friend are sharp and hurtful, but when they come from a mature friend you can know that he is trying to steer you in the right direction. He said things that would stick. (“The words of the wise are like… nails firmly fixed” v.11) A mature friend gives advice that is solid, advice that may be hard to hear but that will actually help the situation. Like nails that will hold up a heavy cabinet or shelf, a mature friends words will stick. He said things that pointed to God. (“Fear God and keep his commandments, for this is the whole duty of man.” v.13) Life isn’t about being happy all the time. You have to accept the glass as half full AND half empty; that’s life. So don’t confide in friends who sympathize and mettle. Confide in those who constantly remind you that fearing God is your ultimate duty. Instead of just making you feel good, a mature friend will remind you that as a Christ-follower, you are following in the footsteps of a man who suffered and endured intense shame to reconcile sinners to God the Father. Abandoning mankind and finding another race to accept as his family was not part of God’s plan. Jesus paid the ultimate sacrifice in pursuit of those who were against him, because that was the Father’s wish. If you are concerned about the direction your family is going, and that everyone is drifting farther apart from one another, take action. Gather mature friends around you, who can counsel and support you as you pray, love, and make reconciliation with your wife and children.